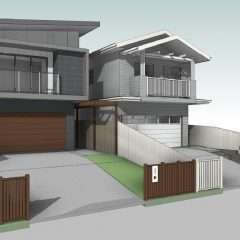 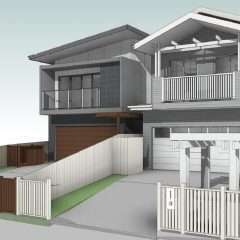 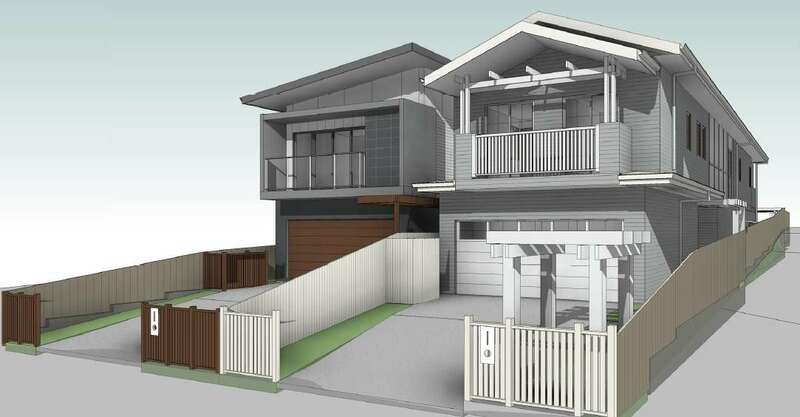 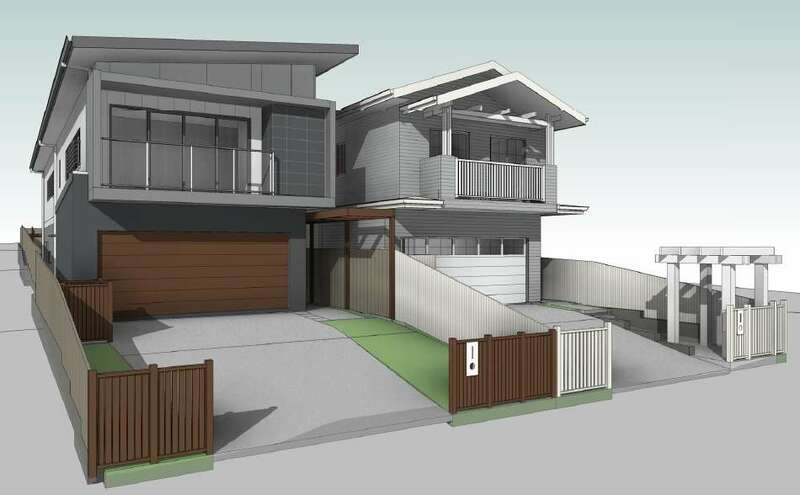 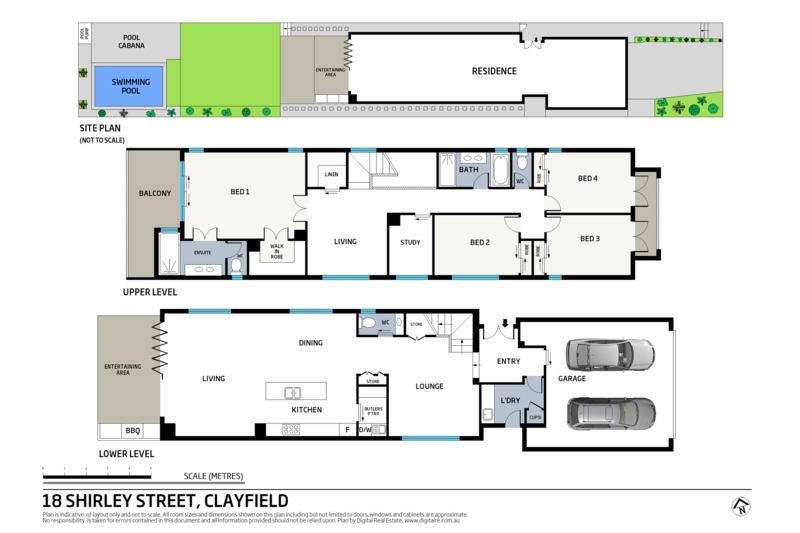 We have secured a large parcel of land in one of the quietest streets in the premium Brisbane suburb of Clayfield. 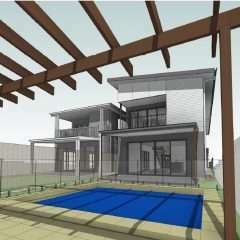 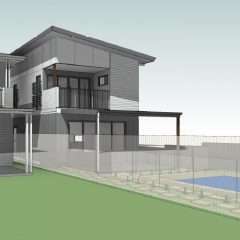 This project involves subdivision into two lots and the construction of two very high end homes. 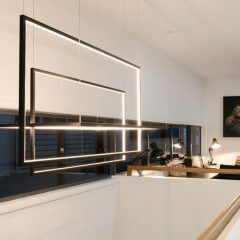 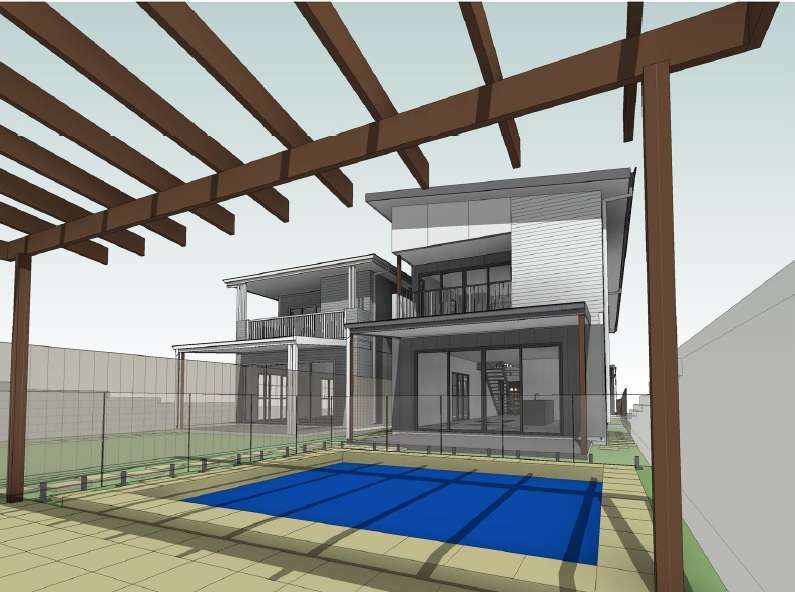 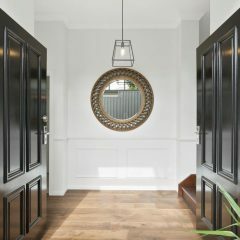 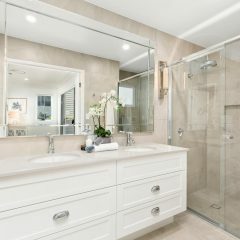 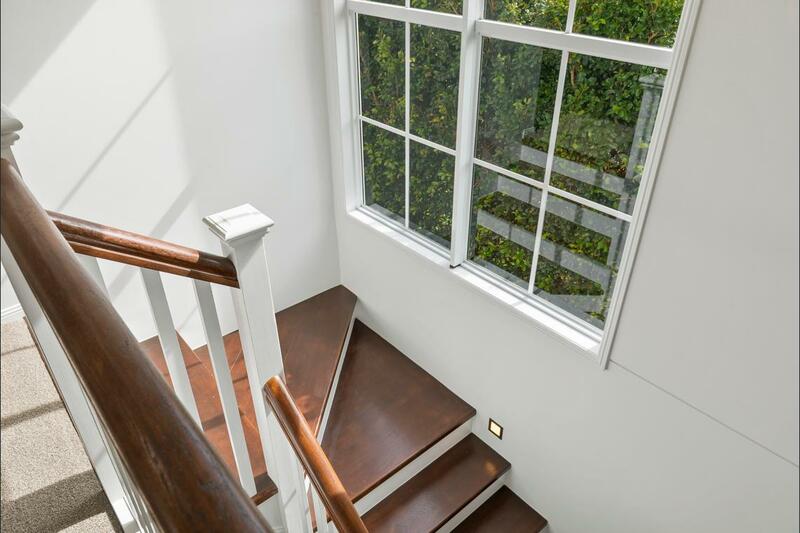 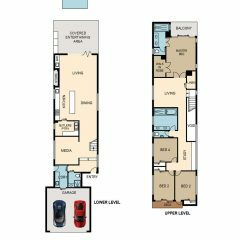 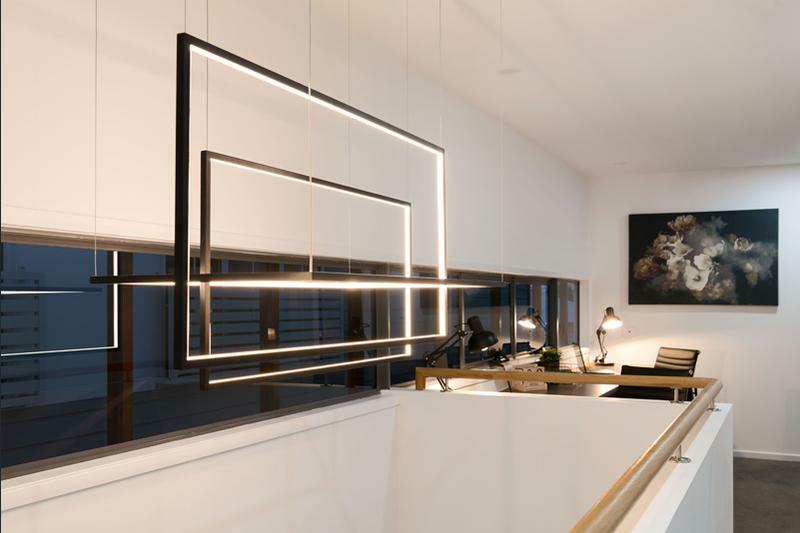 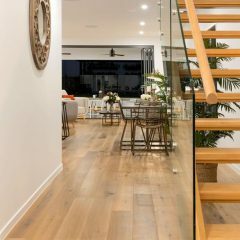 Each house will have a distinct feel with one being built in a “Hamptons” style and the other appealing to the discerning buyer looking for an “ultra-modern” look. 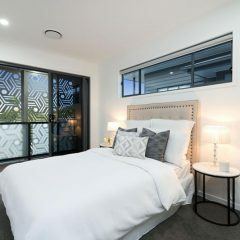 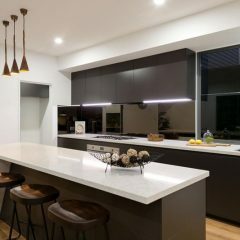 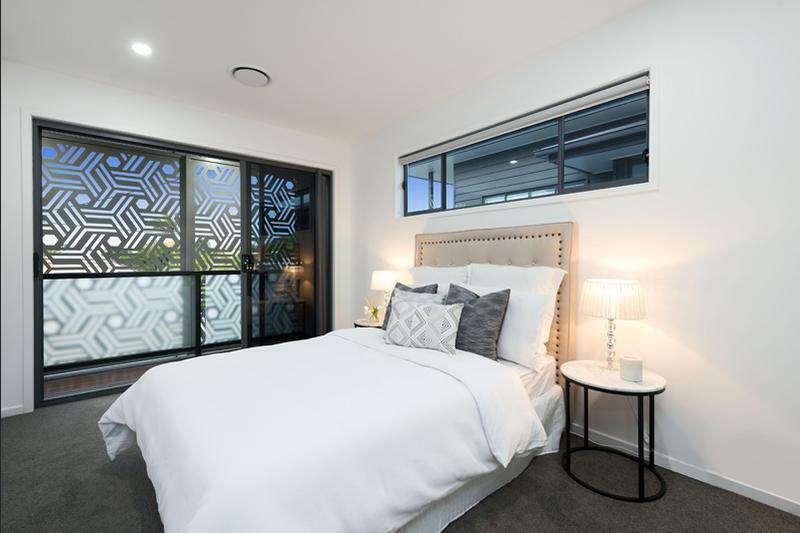 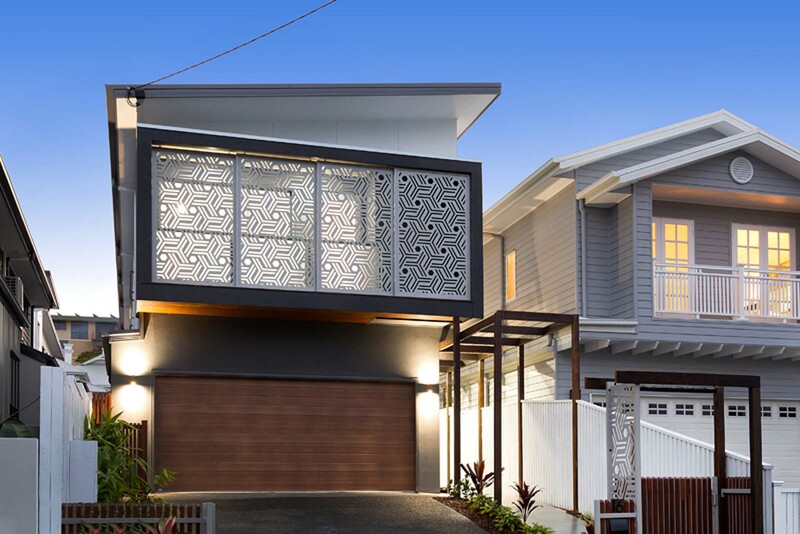 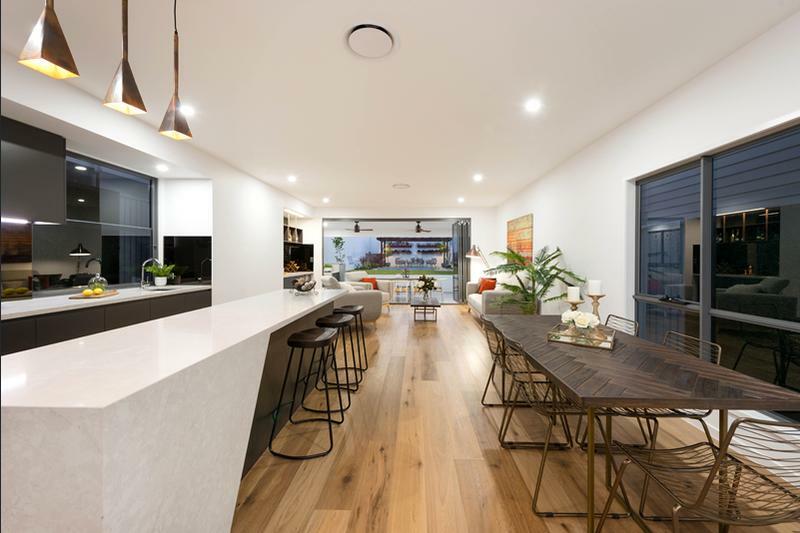 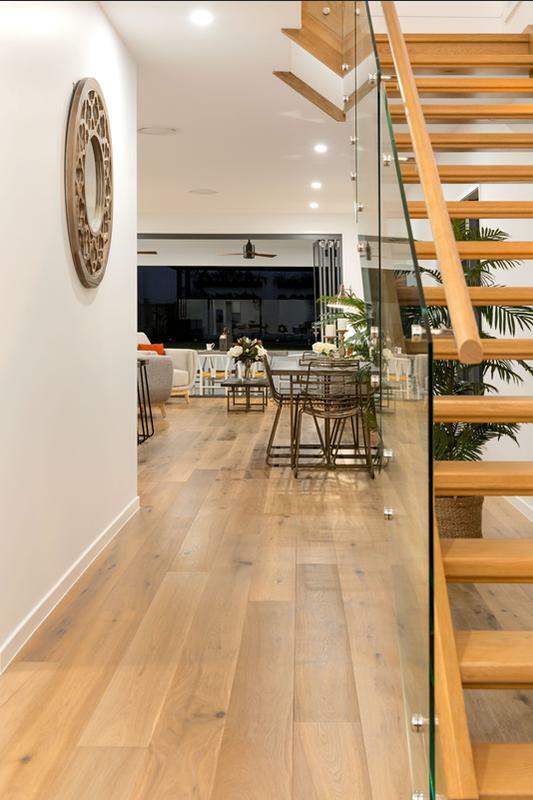 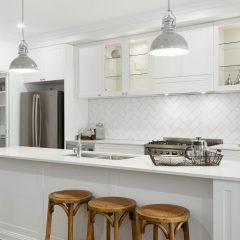 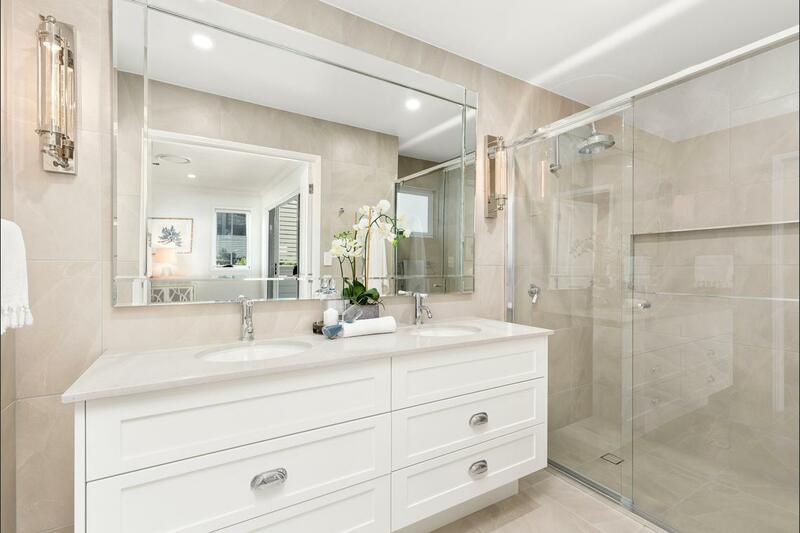 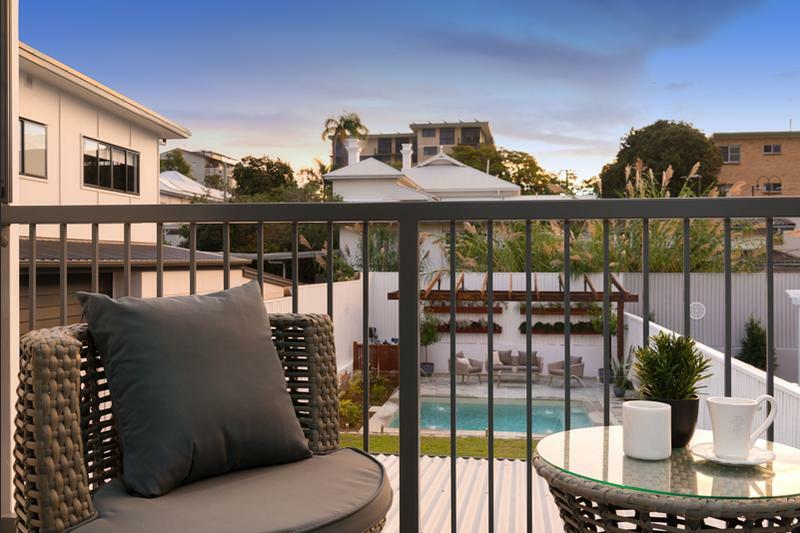 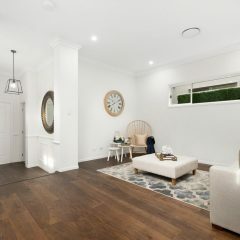 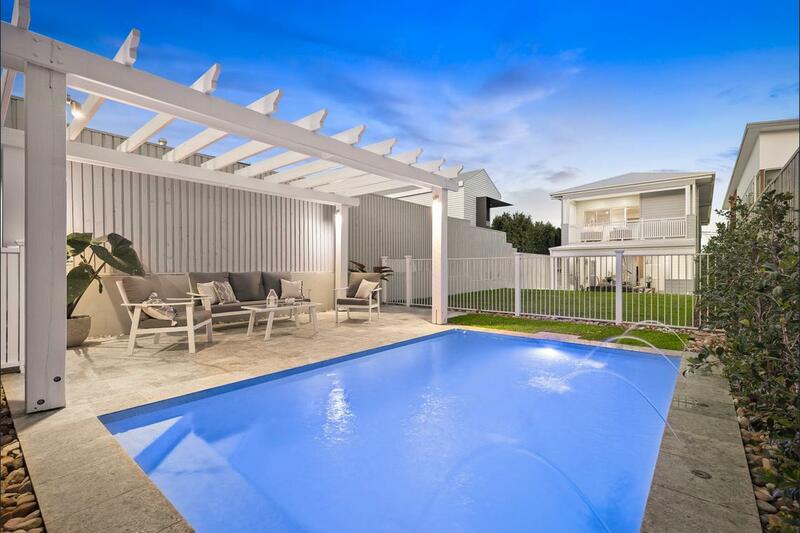 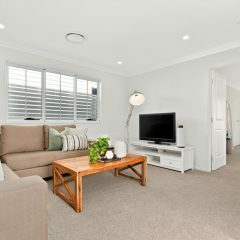 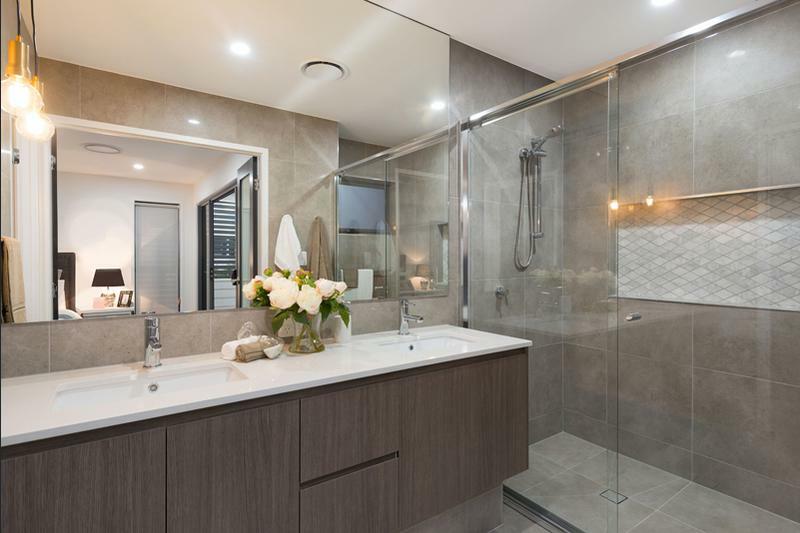 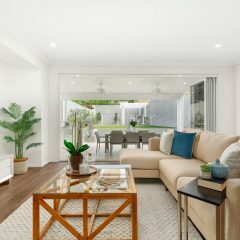 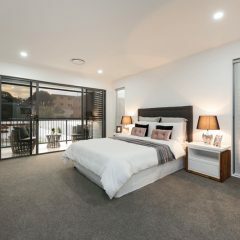 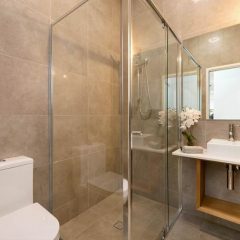 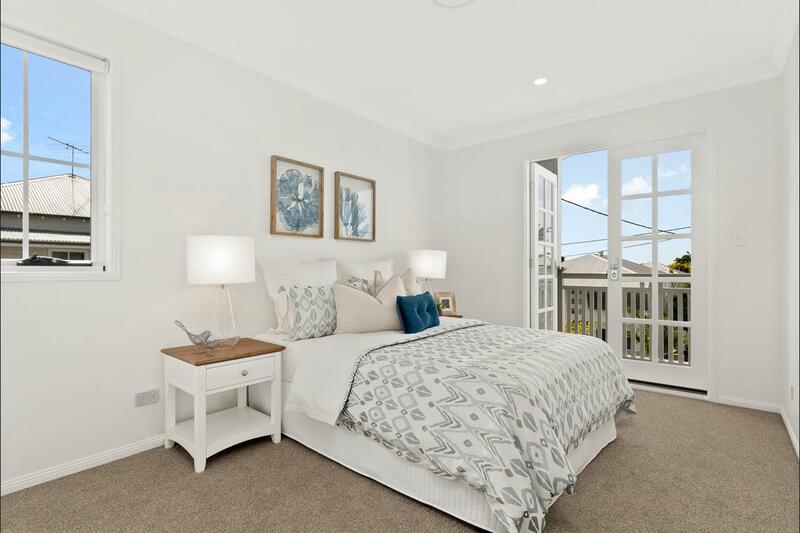 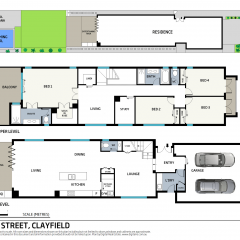 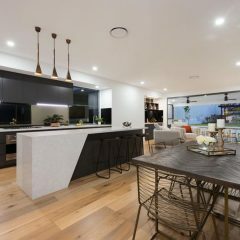 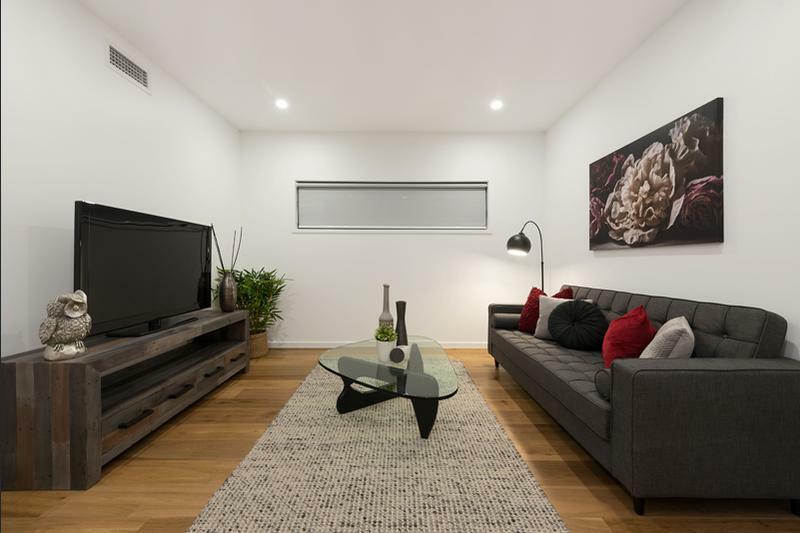 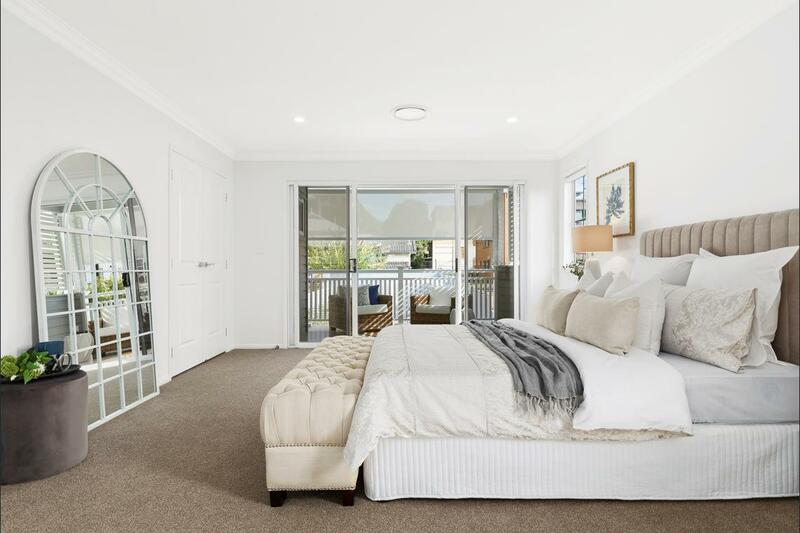 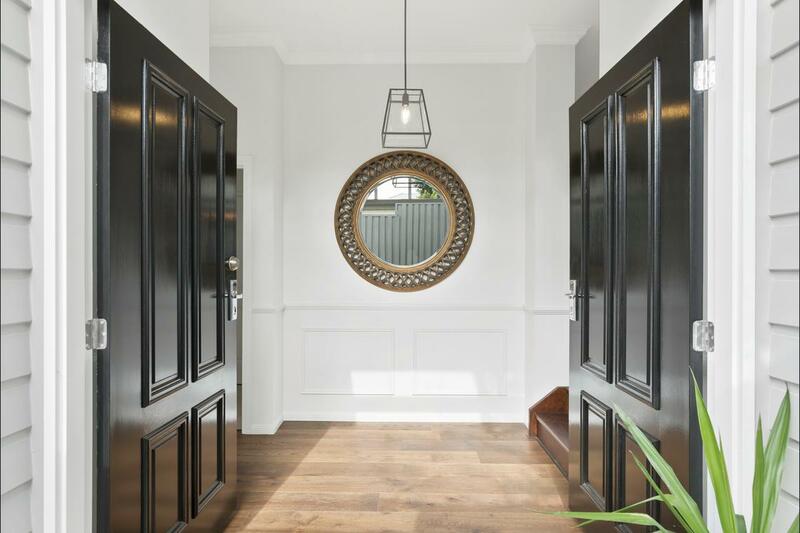 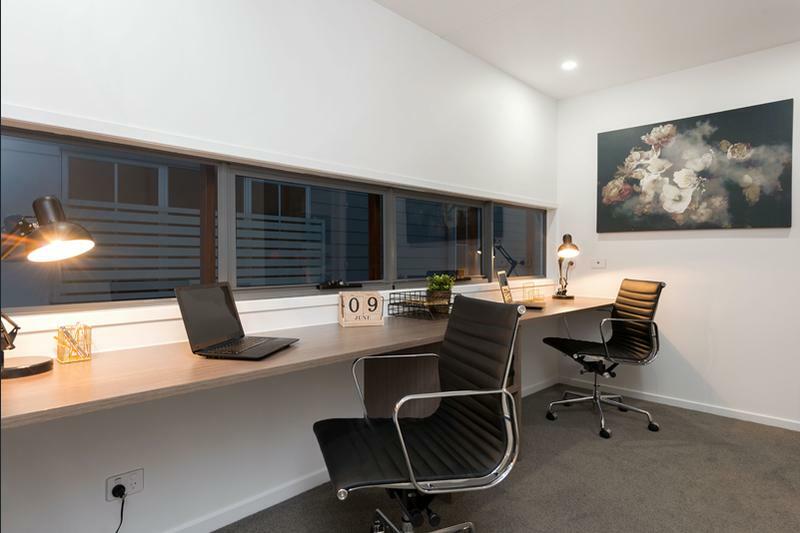 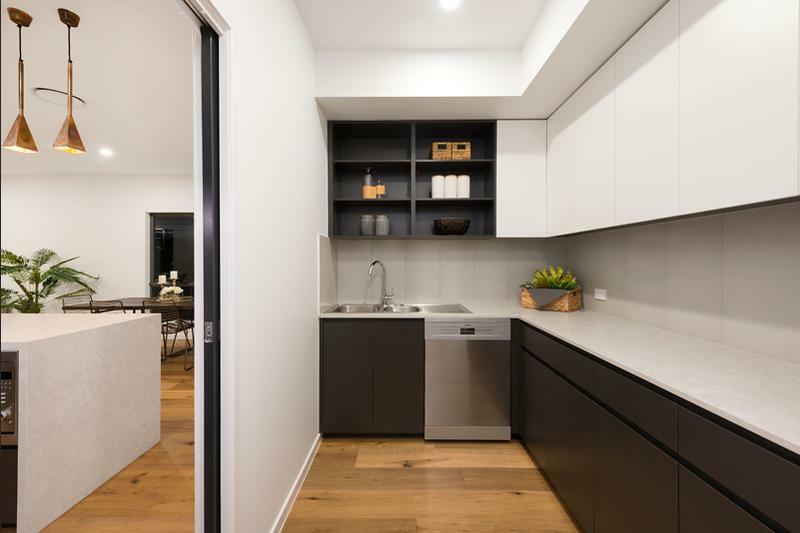 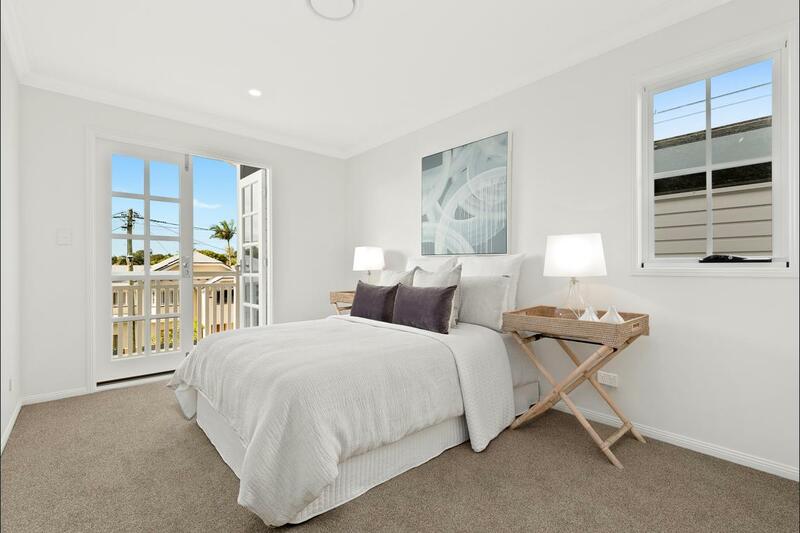 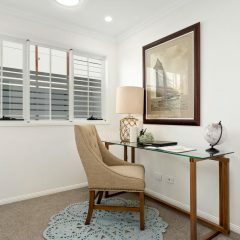 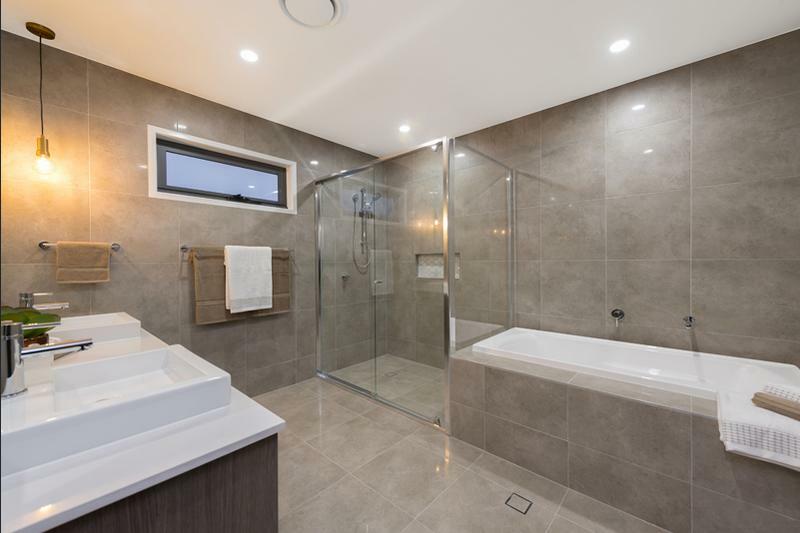 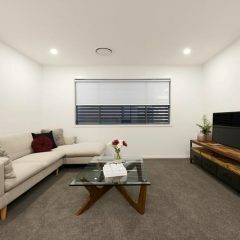 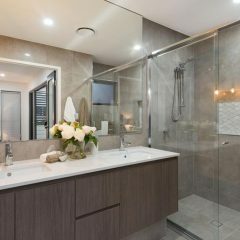 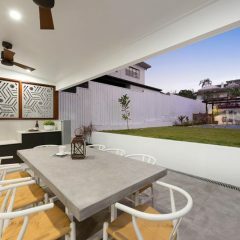 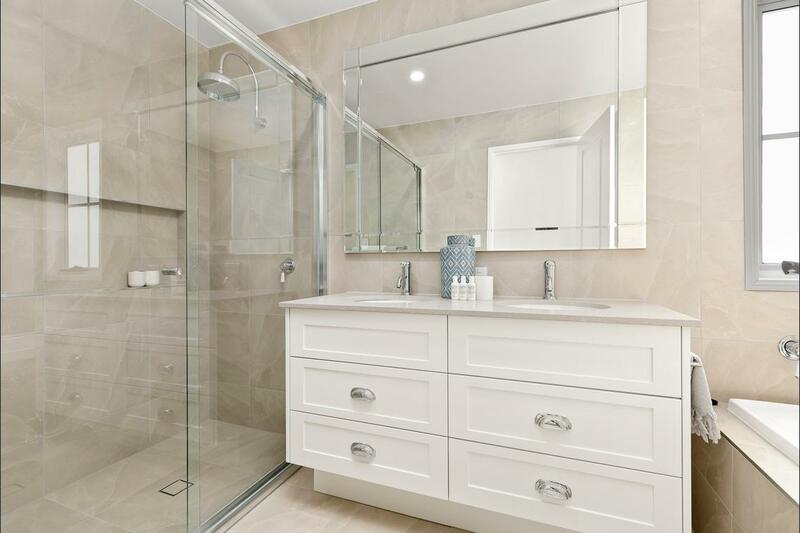 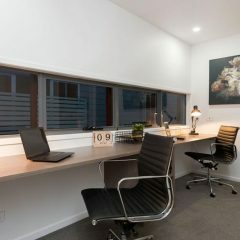 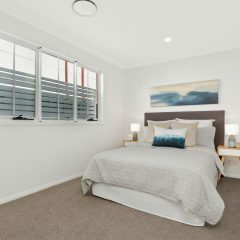 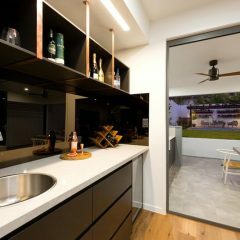 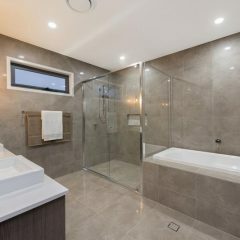 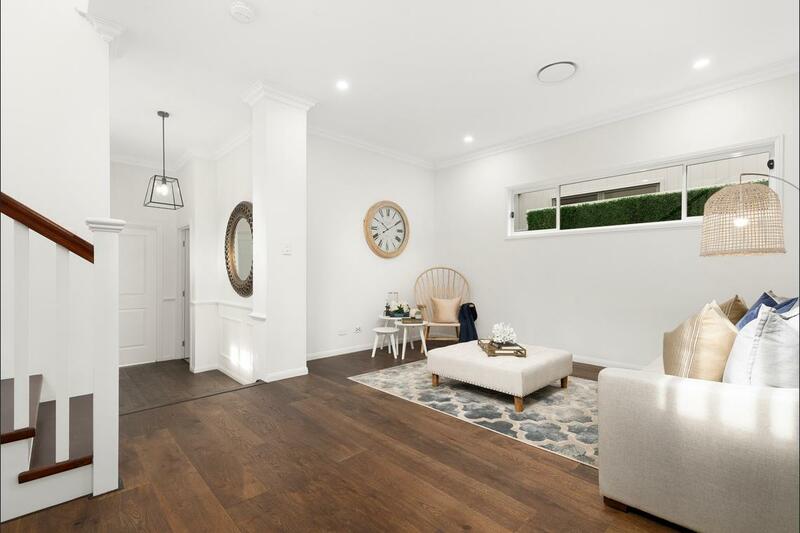 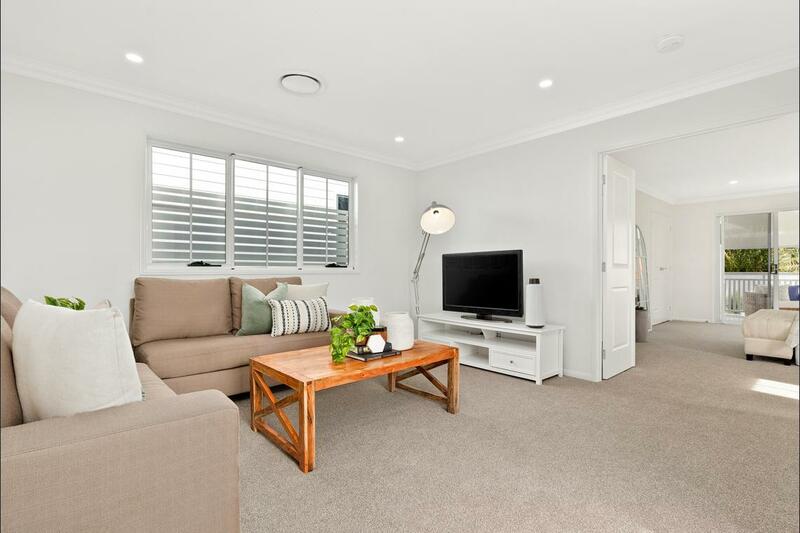 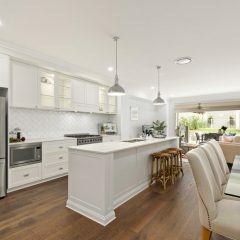 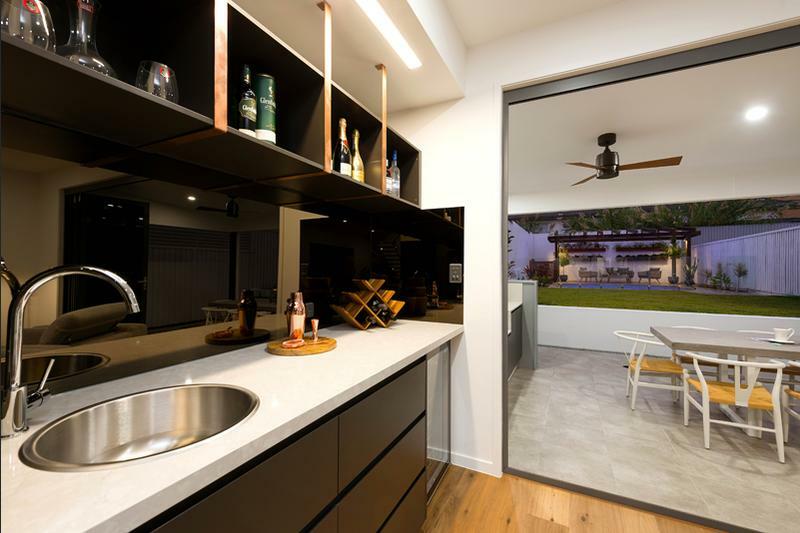 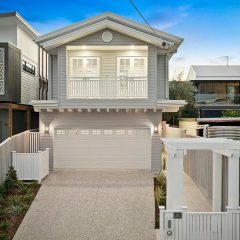 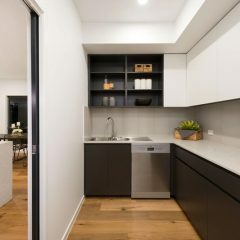 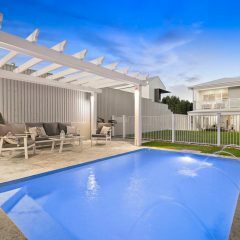 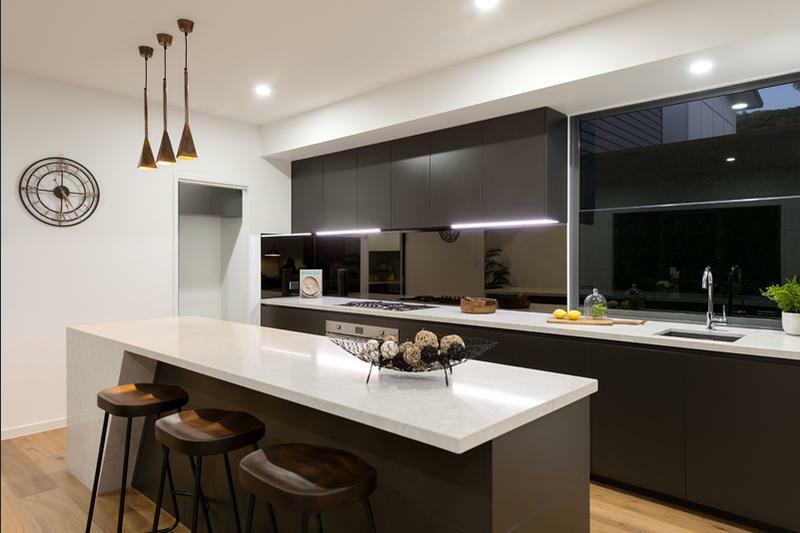 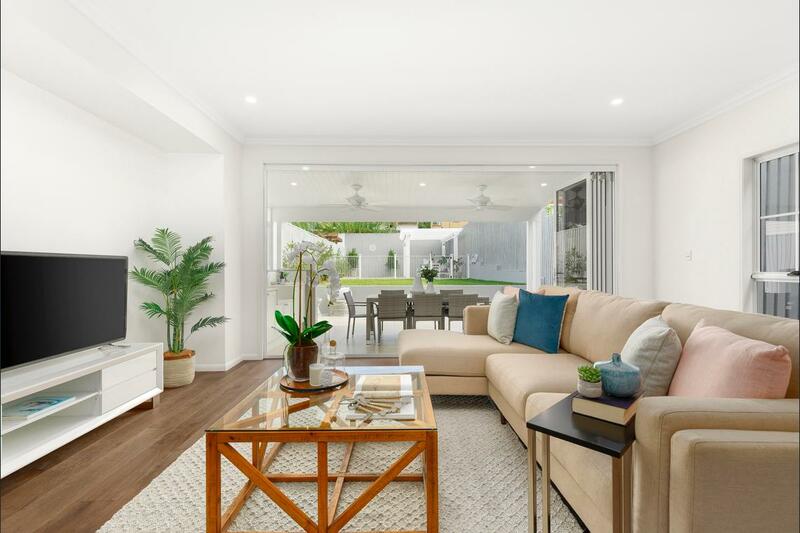 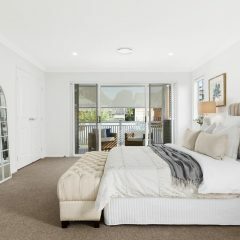 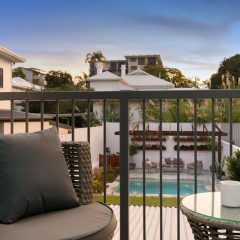 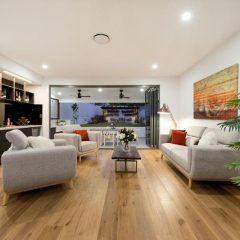 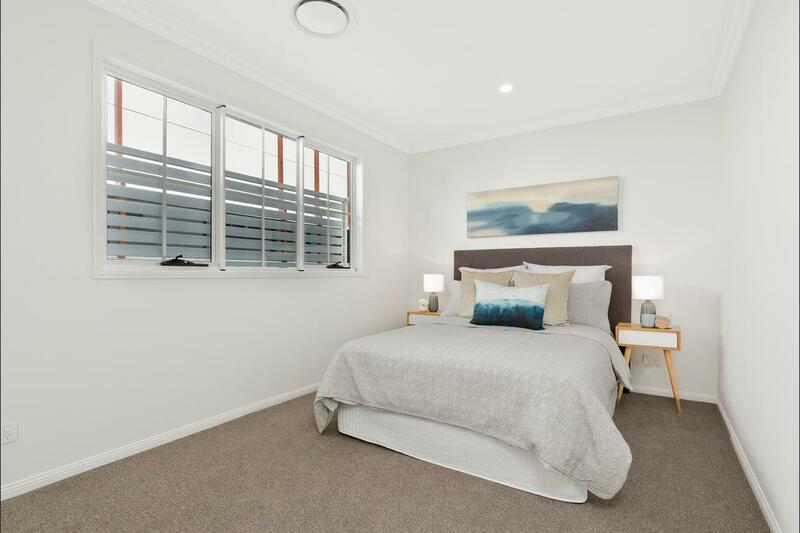 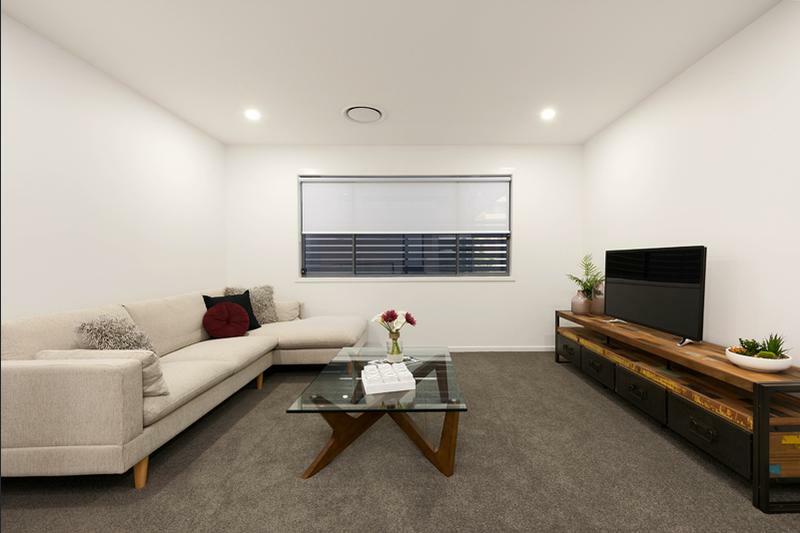 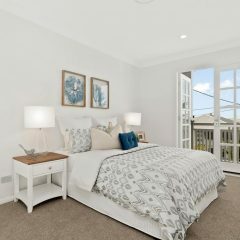 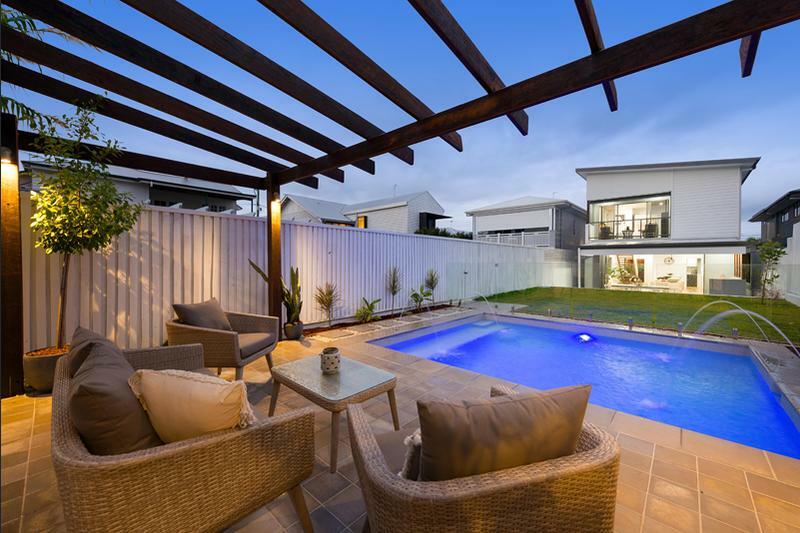 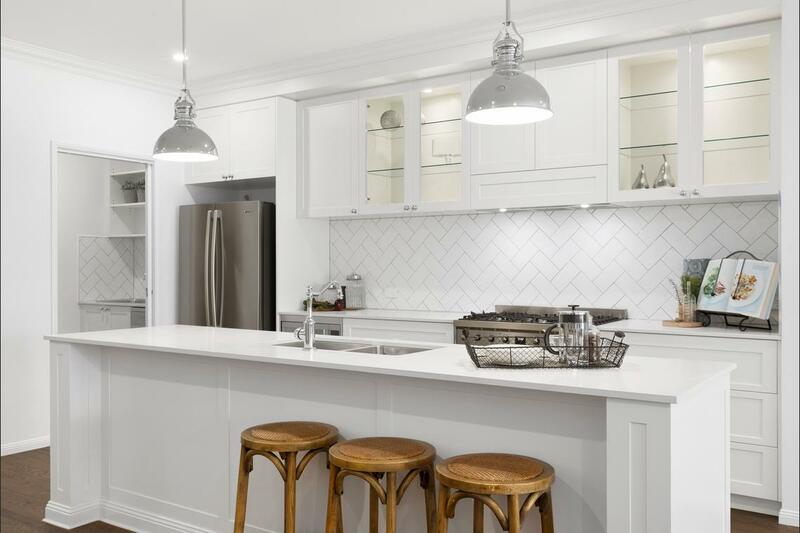 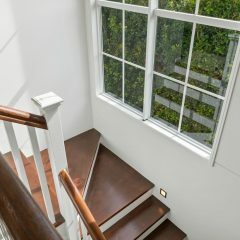 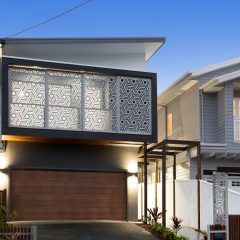 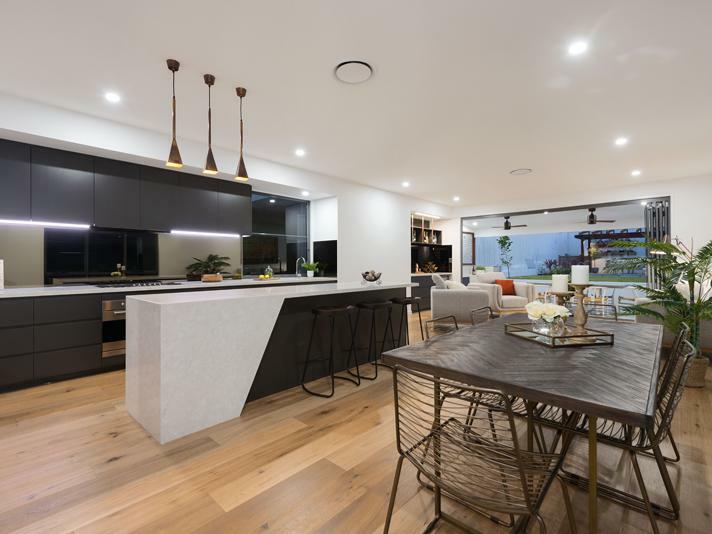 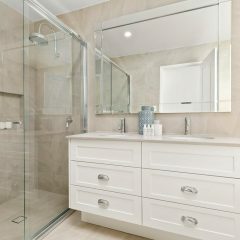 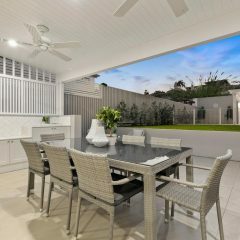 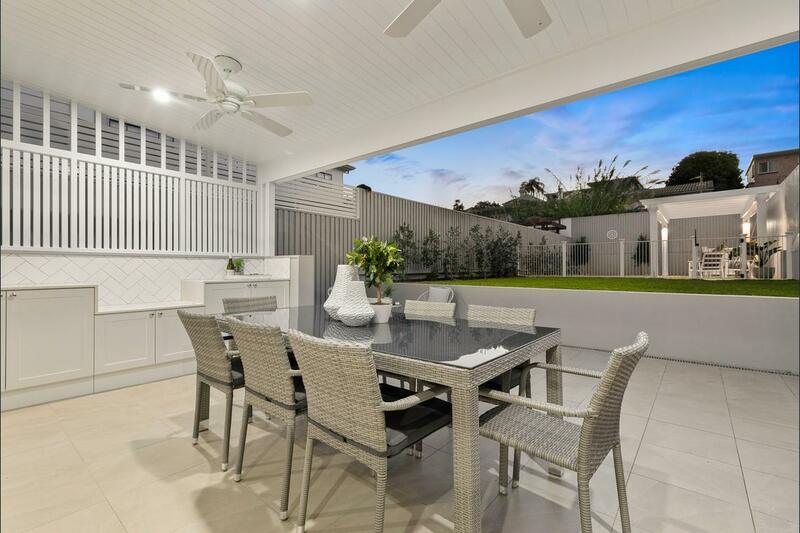 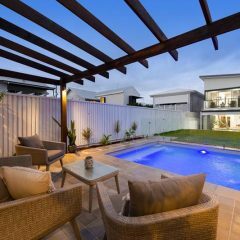 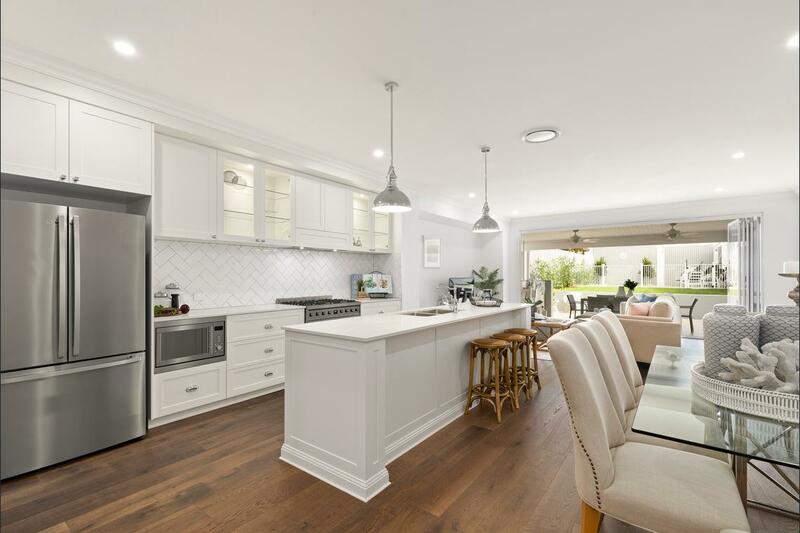 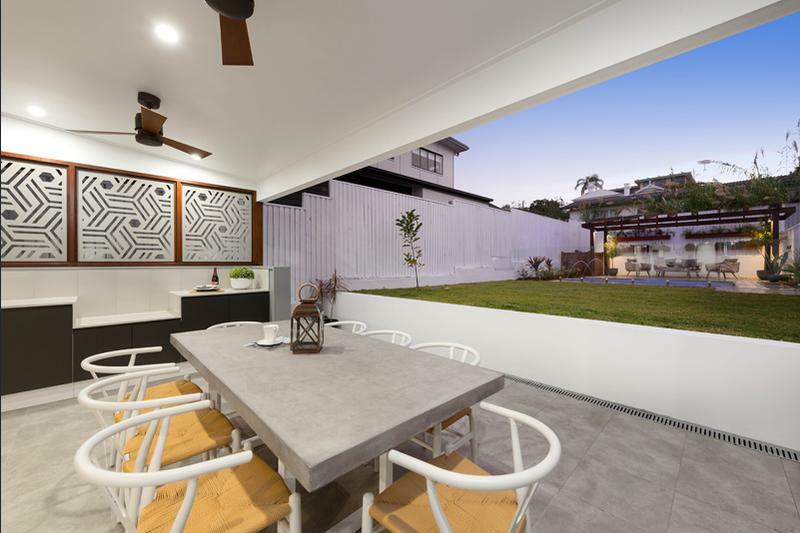 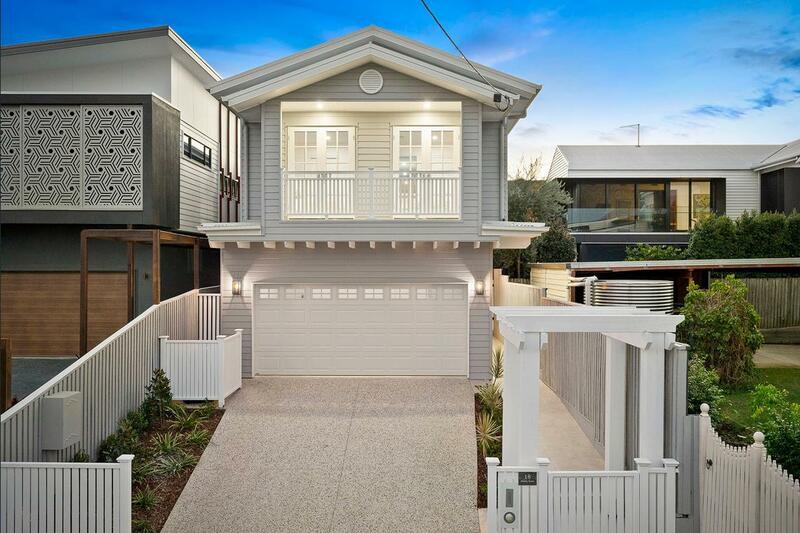 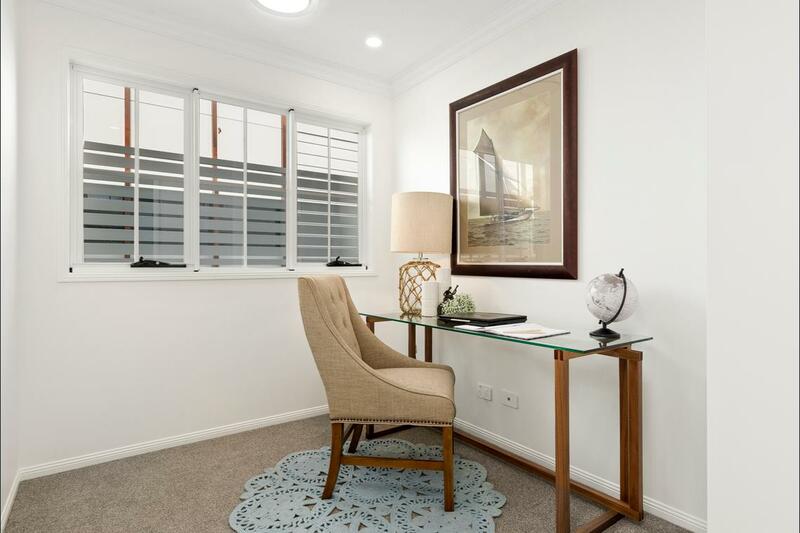 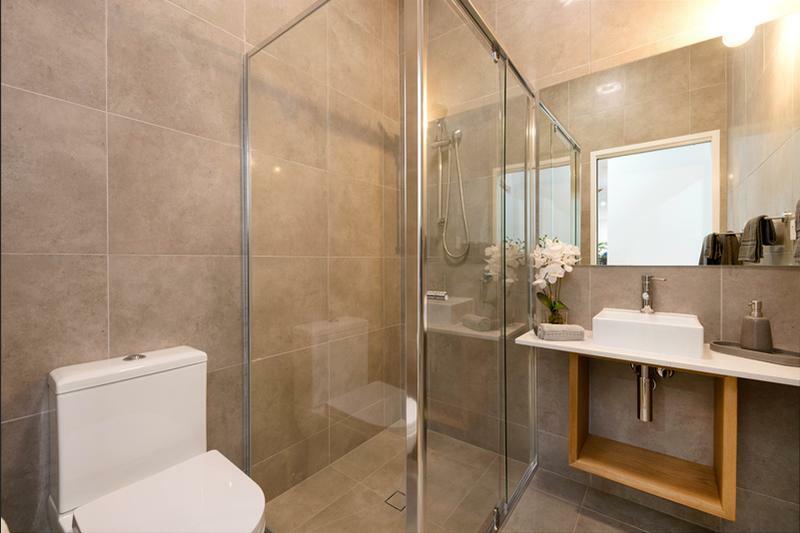 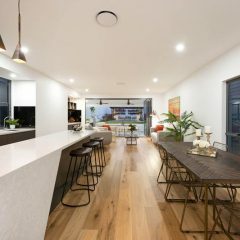 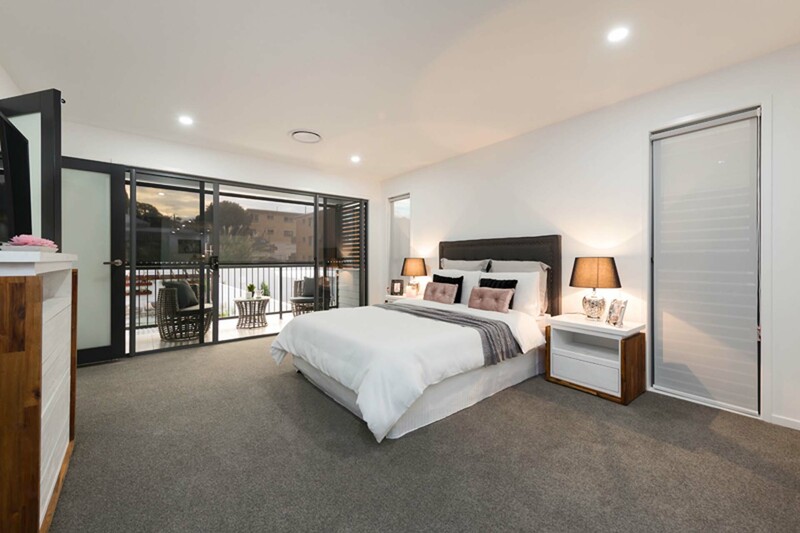 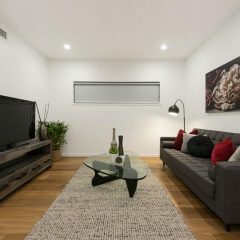 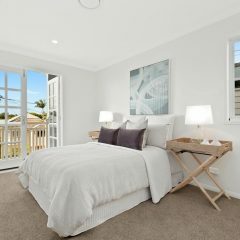 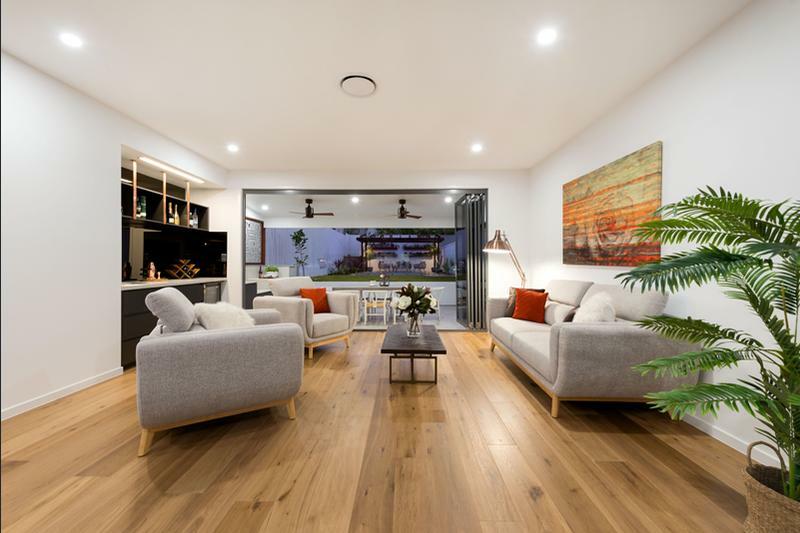 If you are looking for a new home in Clayfield, give us a call!